For more than a century The Towers has served as a prized location for weddings, receptions, engagements, anniversaries, birthdays,bar mitzvahs, commencements, proms and other special occasions. Recently restored, The Towers provides a full-suite of amenities including a prep-kitchen, caterer’s pad and bride’s room. Our adjacent brick-laid patio with a centerpiece water fountain is also available for events and a wonderful location for a cocktail hour or the like. 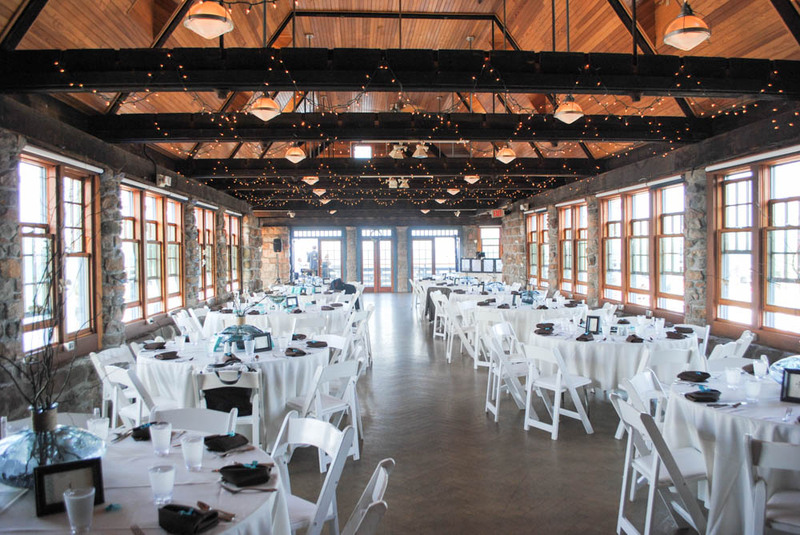 Our Great Hall offers turn-of-the-century elegance complete with sweeping views of the ocean, hardwood floors and space to seat a maximum of 180 people. We recommend 35 to 150 for sit-down events or up to 250 for cocktail events.